Patient support, provided verbally, in print or digitally has become a cornerstone for “beyond the pill” approaches. But evidence shows most support is not designed to be accessible to the diverse patient population it intends to serve. We will introduce you to why understanding a patient’s health literacy level is crucial to creating effective patient support. We’ll look at accessible information design and how you can start to reframe what good looks like for your 2018 patient support programmes. 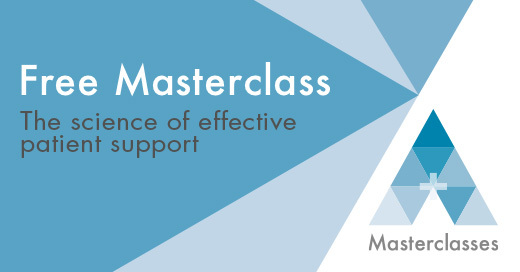 These 90-minute workshops are running throughout February and are aimed at UK-based brand, patient or digital managers and directors. To find out more, or to book your masterclass, visit our website. 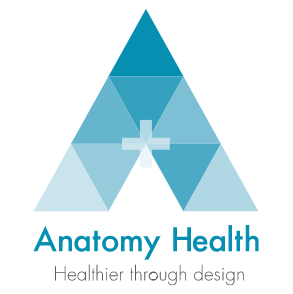 To learn more about Anatomy Health, visit www.anatomyhealth.com, or follow us on LinkedIn and Twitter.